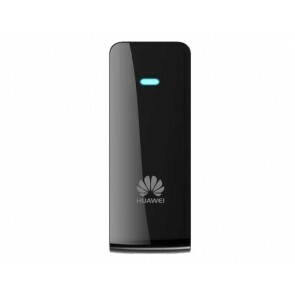 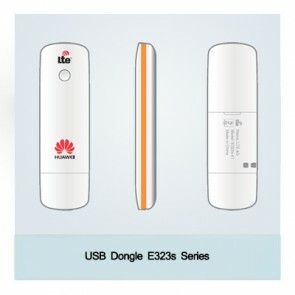 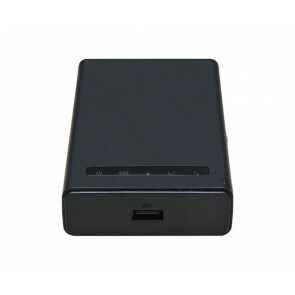 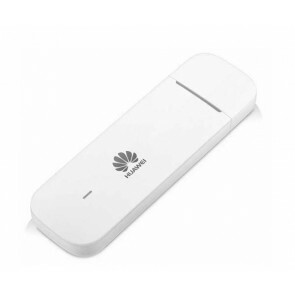 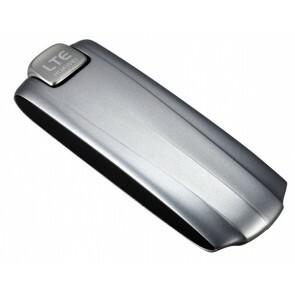 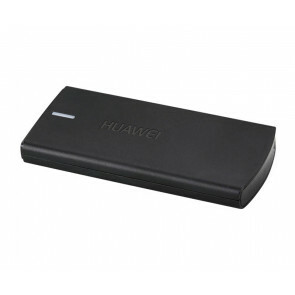 HUAWEI, as the world's top manufacture of telecom equipments, its advanced technology in LTE application and deployment makes HUAWEI 4G LTE modem become the most popular and qualified mobile terminal all over the world. 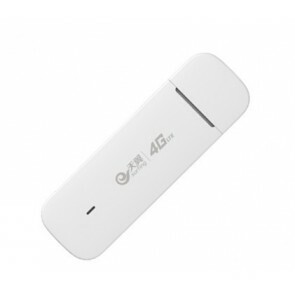 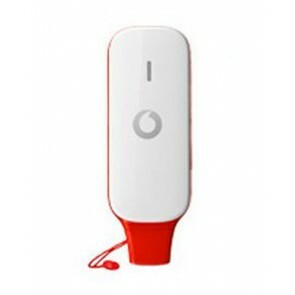 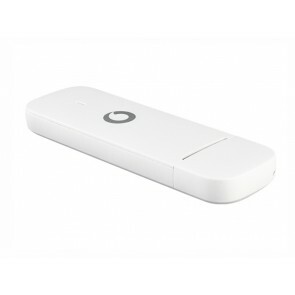 Following the deployment of 4G LTE network in Europe, Asia, Australia and North America, Huawei had released many 4G 100M Modem to public for different markets. 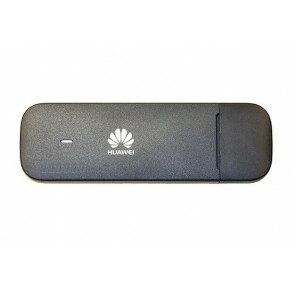 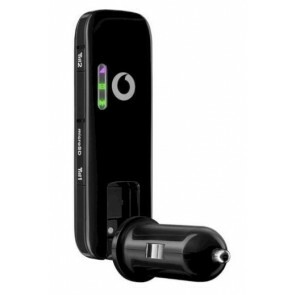 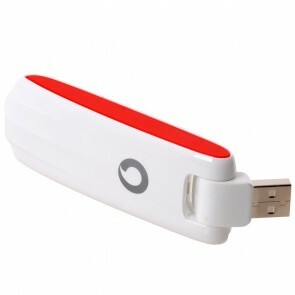 The customer could now get HUAWEI LTE modem per their network situation and enjoy the wonderful speed of 4G era!